Clyfford Still, PH-147, 1956. Oil on canvas, 113 3/4 x 95 1/2 inches (289.1 x 242.6 cm). Clyfford Still Museum, Denver, CO.
University of Pennsylvania., Institute of Contemporary Art. 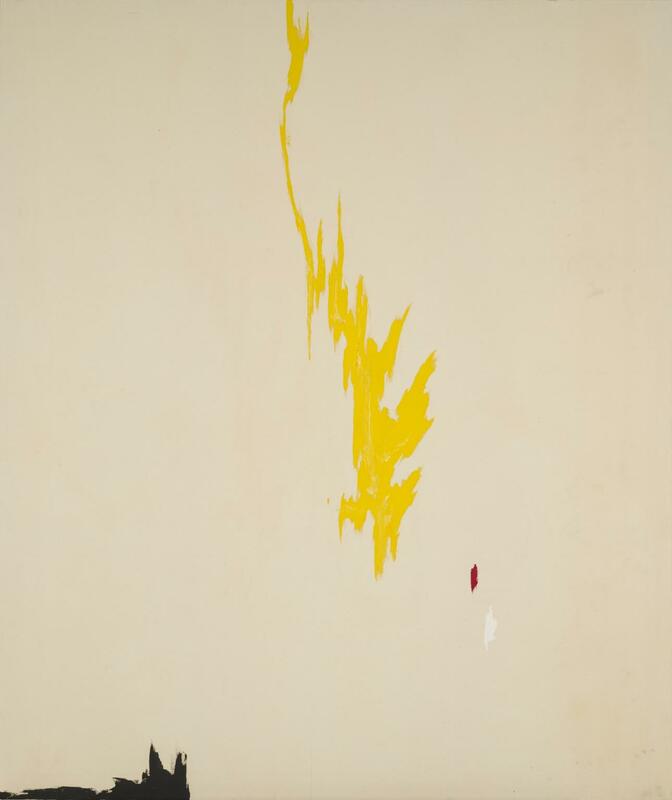 "Clyfford Still: October 18-November 29, 1963." Pennsylvania: University of Pennsylvania., Institute of Contemporary Art, 1963.